Read and write streams of data like a messaging system. Write scalable stream processing applications that react to events in real-time. 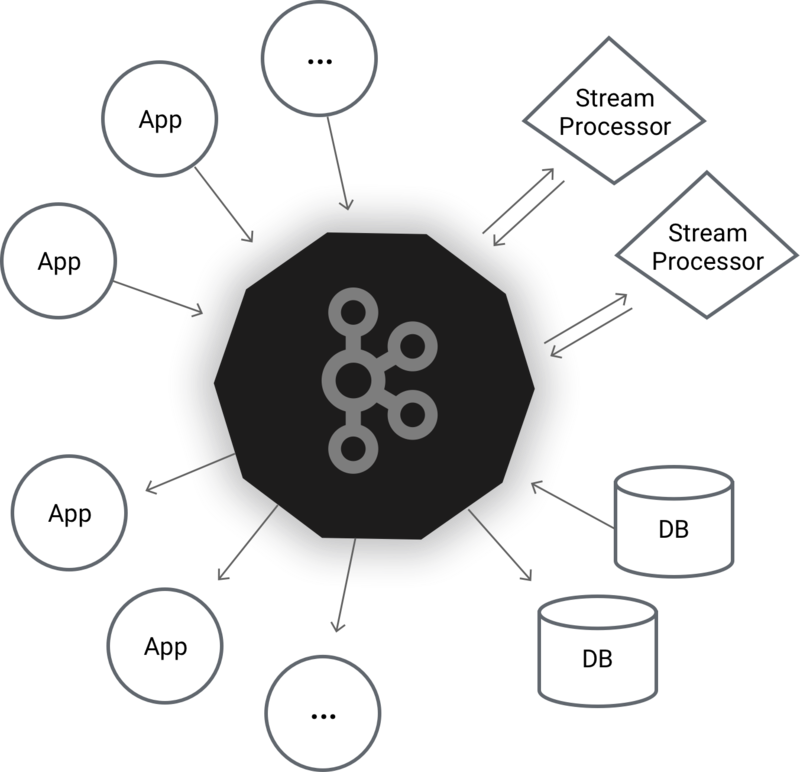 Store streams of data safely in a distributed, replicated, fault-tolerant cluster.